Fast setup Aluminium X shape structure, can be installed in a few seconds. Camouflage is a Kamo-BR print which reproduces wetland vegetation. 3D-leaf cut-outs. Comes with tent pegs and leaf cut-outs to allow wind to circulate. The Height is adjustable due to it being a metal structure. 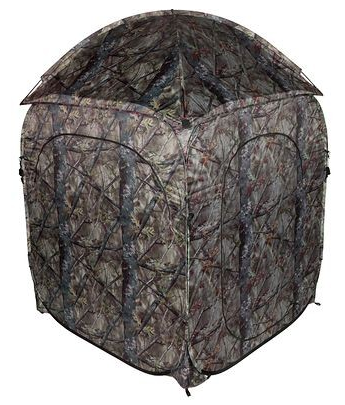 Camouflage HD camologic forest pattern, 3 observation windows with camo curtains. Automatic fold-out structure for quick installation. The hide Stores away in its carry-case which can be carried as a backpack. 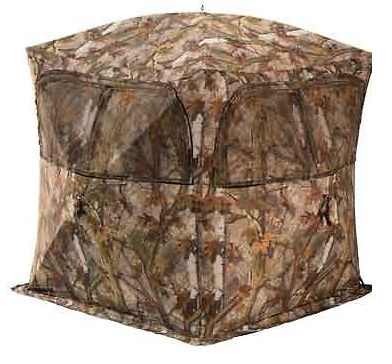 The hide is large enough for 1 to 3 people. The great feature about this hide is it's detachable roof which allows for the photography of migratory birds flying over the hide. Unique Hub Design has no loose poles, simply pop up and take down in seconds. Ground Skirt around entire hide keeps wind out and human scents in. Full length Zippered door for easy access. 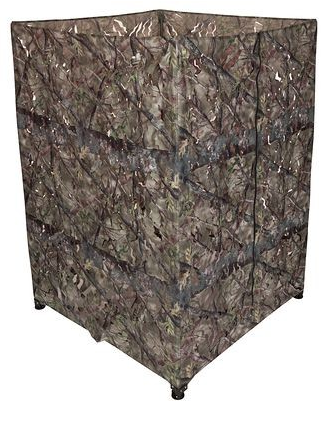 Exclusive camo gives a detailed 3-D illusion of foliage a perfect combination of design and realism. Shadow stopper lining eliminates any internal movement being seen. Backpack Carrying case and tie down stakes are included. Enough room for 2 people plus filming/photography Kit. Perfect in windy and heavy rain conditions. 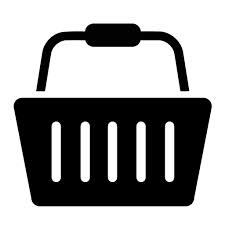 Height: 67" set up size 75"x75" footprint 59"x 59"